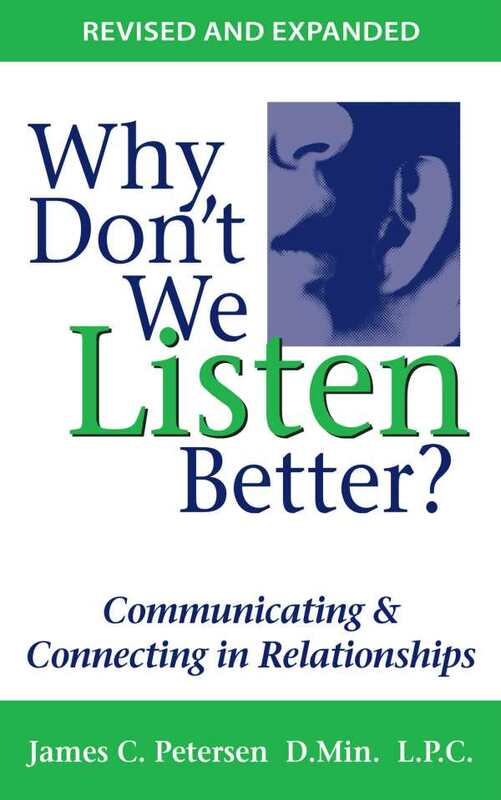 A practical guide to stronger relationships, improved listening techniques & counseling skills. Creative ways to handle daily interactions and difficult relationships. Learning to use a Talker-Listener card and specific listening techniques starts readers on a journey of self-discovery. A chuckle of recognition greets the Flat-Brain theory. Improving connections with loved ones or fellow workers need not be dull work.